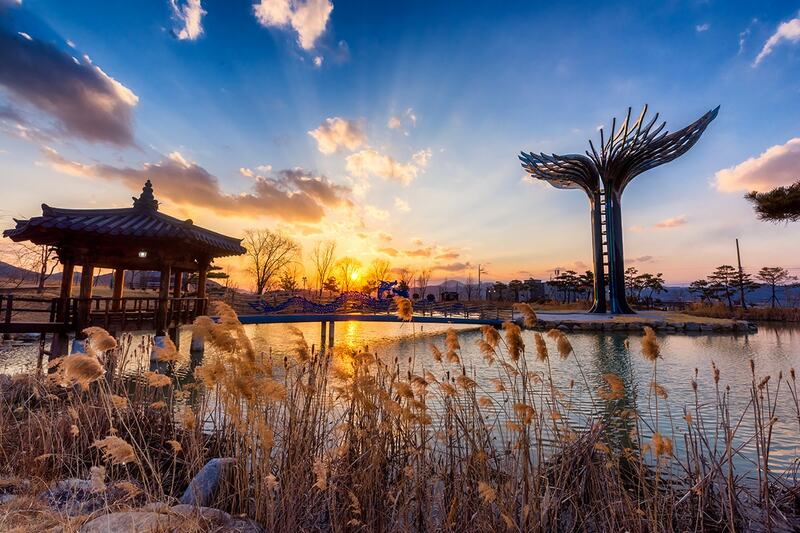 22 day Far East Discovery Tour including return international flights , accommodation, in-depth sightseeing, professional tour guides, and more. per person twin share |	Typically $12,567! 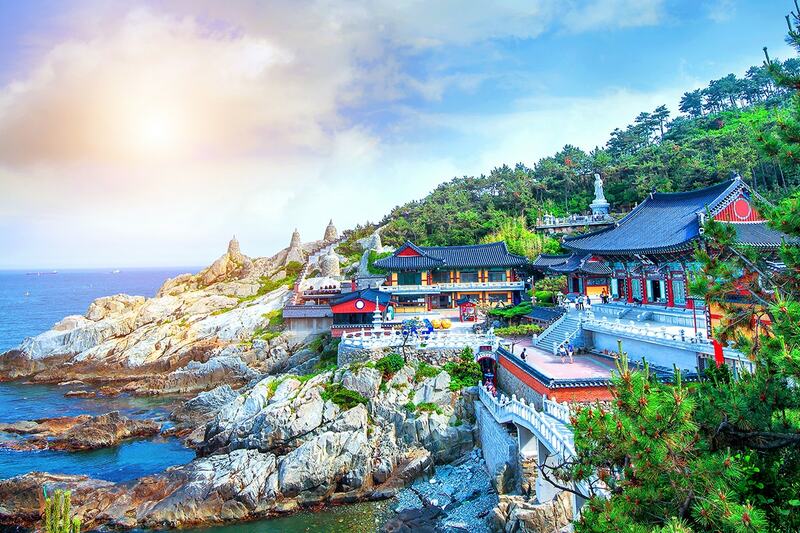 Immerse yourself in intriguing and historical countries and make memories to last a lifetime with a 22 Day Far East Discovery tour. 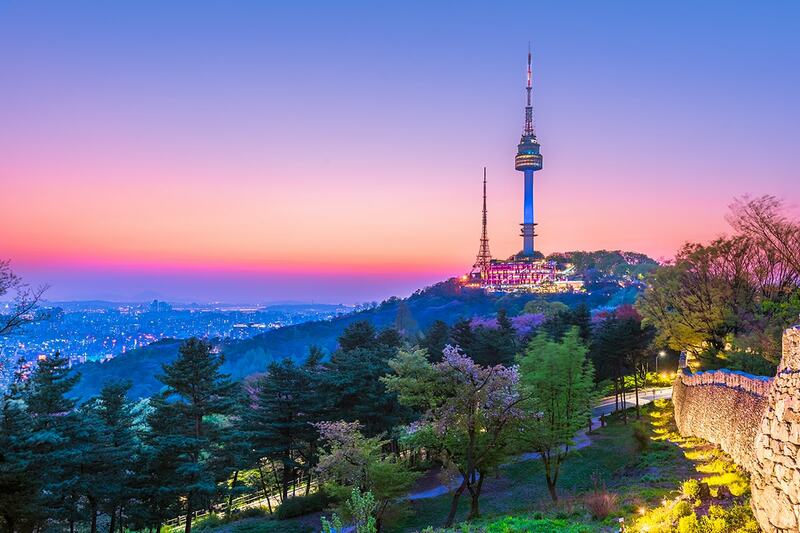 Discover the buzzing city of Seoul, see the infamous Demilitarised Zone (DMZ) between South and North Korea, feed wild deer in Nara Park, Japan, wander the bustling streets of Tokyo, admire natural beauties in Kenting National Park. 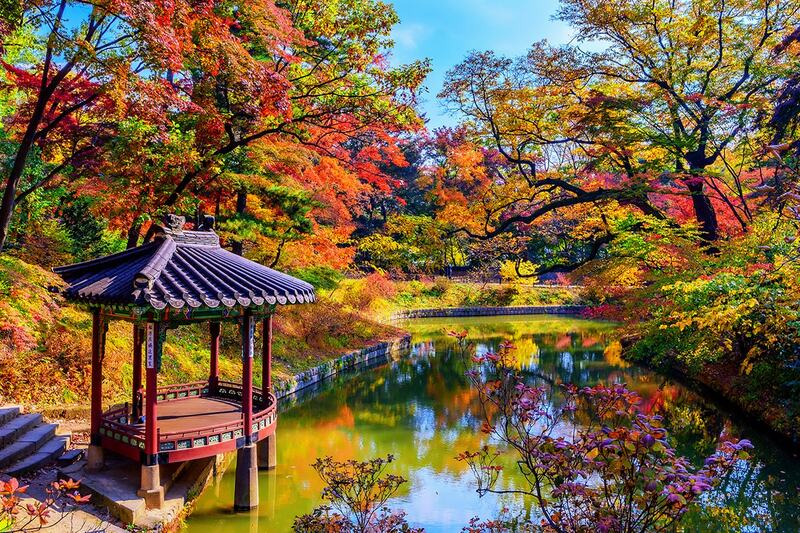 Immerse yourselves in the bustling crowds of Myeongdong, explore the ancient capital of the Silla Kingdom, Gyeongju, stroll through the Changdeokgung Palace grounds and marvel at the serenity of the Seokguram Grotto. Travel to Sun Moon Lake, situated 762 meters above sea level in the lofty mountains of central Taiwan for a view of Xuanguang Temple & Lalu Island as you relax on the lake’s tranquil waters. Your package includes return international flights, accommodation, select meals, private coach transportation, in-depth sightseeing, professional tour guides and more! 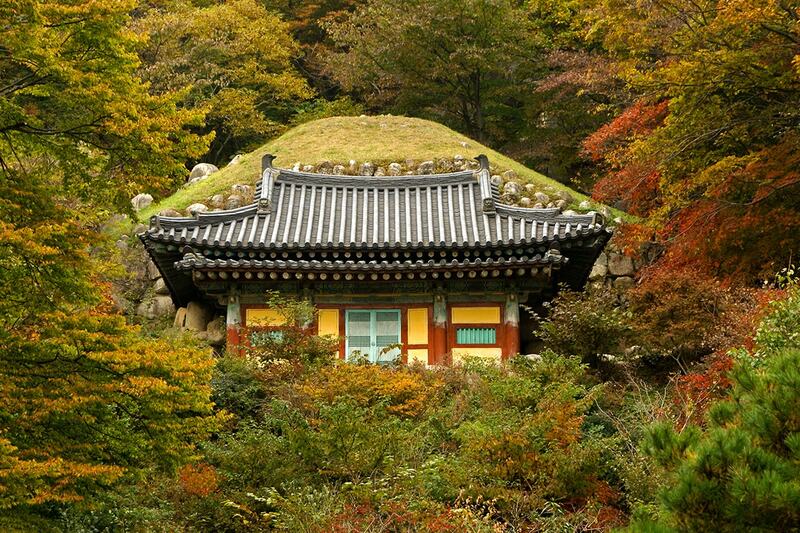 On arrival in Seoul, you will be warmly greeted at the airport by your tour guide and transferred to your hotel. Spend today free at your own leisure. 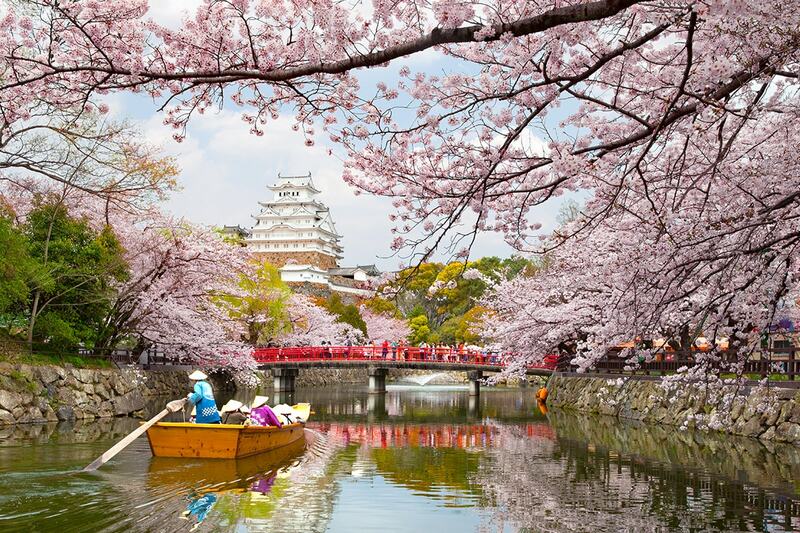 You may spend the day visiting one of the most spectacular Japanese aquariums, Osaka Aquarium Kaiyukan; or join the Osaka Day Tour or Himeji Castle Day Tour (pictured), an enormous and unique castle decorated in white. An optional day tour is available for some departure dates. Please see optional programs for more information. 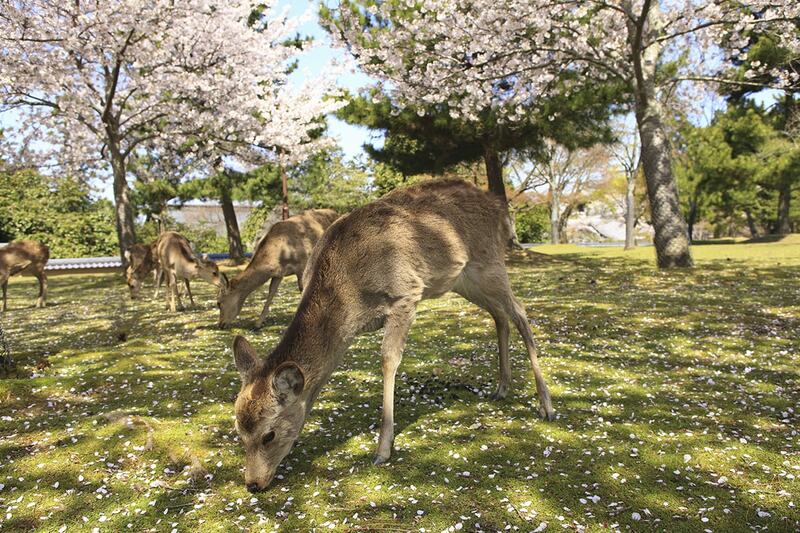 This morning, head to Nagoya and visit Inuyama Castle. 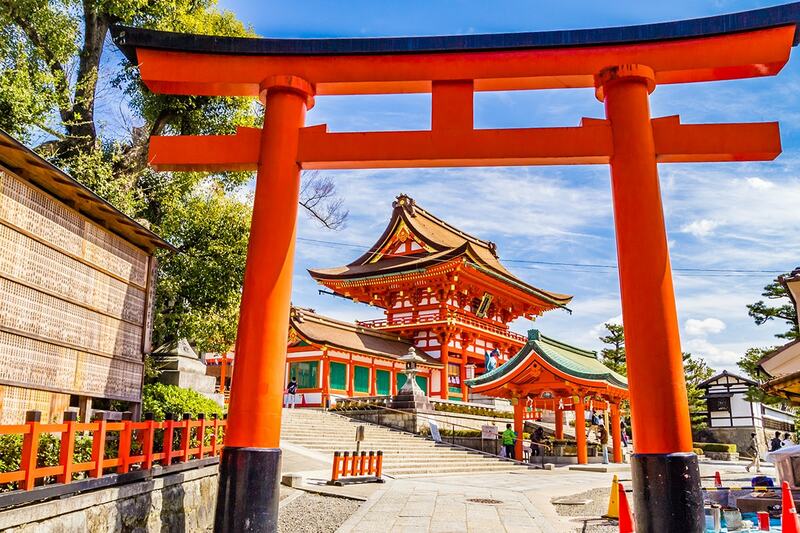 Then, head to Atsuta Shinto Shrine (covering 200,000 square meters and established almost 2000 years ago) before enjoying some time for shopping it the Osu Kannon Shopping Quarter. Transfer to your hotel in the evening. Today, visit Oshino Hakkai. 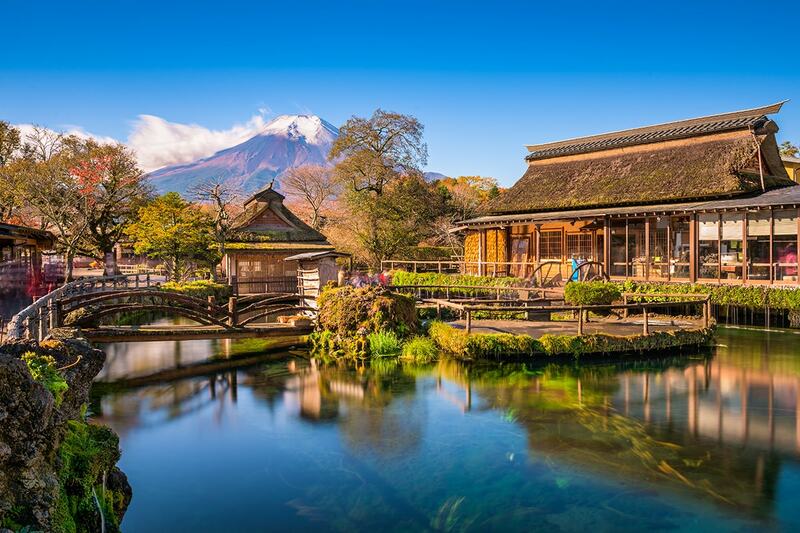 Known as the springs of Mount Fuji, the eight ponds are fed by melting snow filtering down from the slopes of nearby Mount Fuji, through porous layers of lava, resulting in very clear spring water that is revered by locals. Afterwards, visit Hakone Shinto Shrine. Standing at the foot of Mount Hakone along the shores of Lake Ashi, the shrine buildings are hidden in dense forest. Finally, visit Owakudani before heading to Tokyo. Spend today free at leisure. 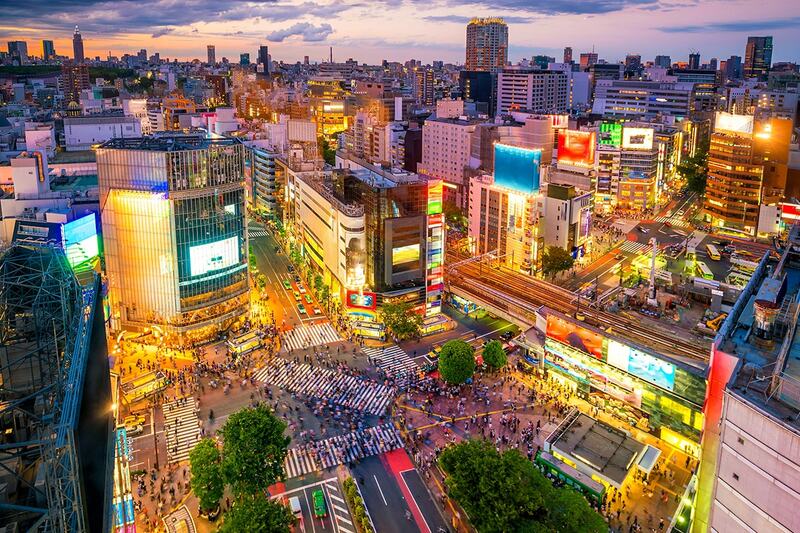 Optional Tour (at own expense): Tokyo Day Tour or Nikko Day Tour. Alternatively, you can join our wide range of optional programs; tea ceremony, kimono photo shoot, cooking class. NOTE: All activities are not guided and transportation is self-arranged. Spend today free at leisure before transferring to the airport for your flight to Taipei. On arrival at Taipei Taoyuan International Airport, you will be greeted warmly at the airport by your local tour guide and transferred to your hotel. Standard hotel check-in time is 3pm. This morning travel to Sun Moon Lake, situated 762 meters above sea level in the lofty mountains of central Taiwan. Cruise across the lake and lake in a view of Xuanguang Temple & Lalu Island as you relax on the lake’s tranquil waters. 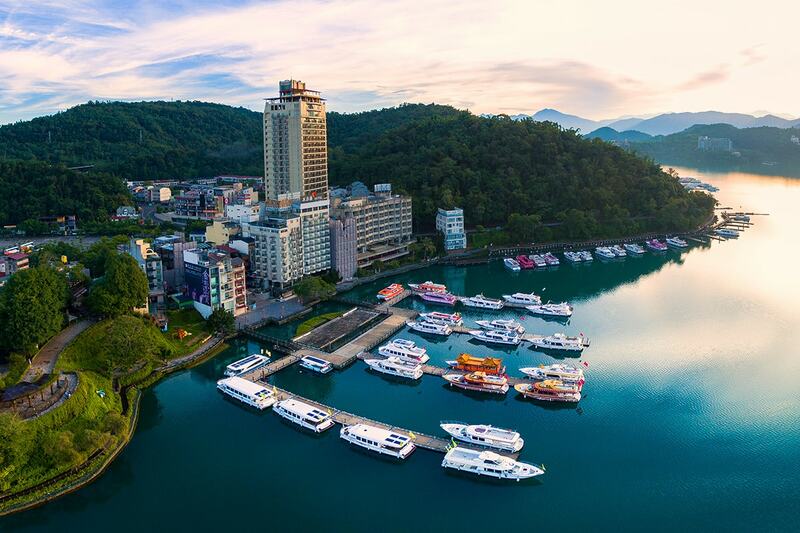 Then, take Sun Moon Lake Ropeway to the Formosan Aboriginal Culture Village and observe Taiwanese traditional indigenous lifestyles and traditions. After a dinner of Taiwanese-style Roasted Chicken, check in to the hotel. After breakfast, we will head to an Oolong Tea Farm before continuing south towards Kaohsiung and Fo Guang Shan Buddha Memorial Centre (BMC). Completed in 2011, BMC has enshrined a relic of the Buddha, gifted by Tibetan Lama Kunga Dorje Rinpoche, since the beginning of contraction in 2001. We will be spending most of our day at this place to enjoy the serene atmosphere and explore the entire area at our leisure. Then, learn how to make Pineapple Tarts at the popular Vigor Pineapple Factory. Later we will be enter Kaohsiung City and explore Pier 2 Art Central, where 25 former warehouses have been converted into a thriving arts precinct. After dinner (Taiwanese Shabu Shabu hotpot), explore one of Kaohsiung’s bustling night markets. 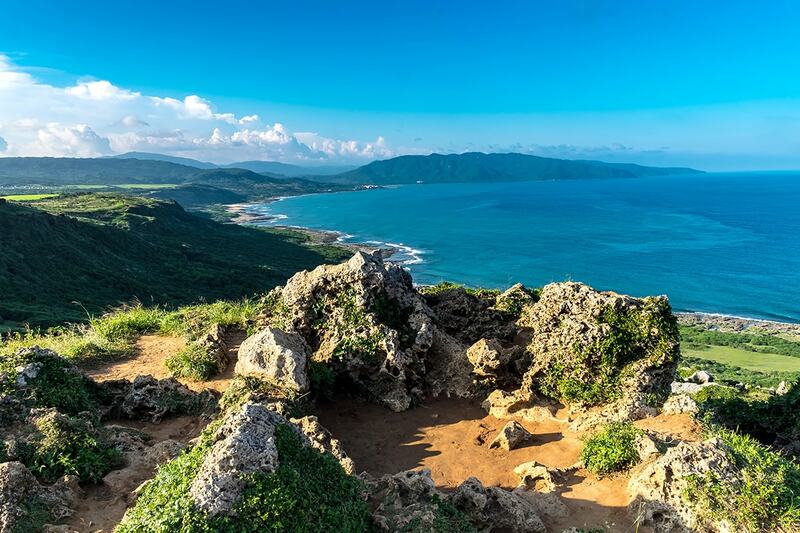 The highlight today is a visit to Kenting National Park, Taiwan’s first nationally recognised park and undoubtedly one of the most spectacular landscapes you will see. Be awestruck by the vastness of the natural reserve and stand on the southernmost tip of the island at Maopitou and Longpan Park, also known as ‘The Light of East Asia’ as its lighthouse is one of the most powerful along the Taiwan coast. This afternoon, head to Kenting Main Street in the heart of Kenting, an area bustling with locals, tourists and vendors. Spend lunch time discovering the numerous stalls and restaurants offering a variety of local snacks and cuisines. Travel up the scenic Southern Link Highway to Taitung Country, ending the day with dinner at the hotel. The highlight today is a visit the East Coast National Scenic Area, known as ‘Taiwan’s last unspoiled land’, stretching 170 kilometres down the east coast of Taiwan. Weathering and erosion have produced a wide range of breathtaking landforms here which can only be appreciated first-hand. Stop at Siao-ye-liou (‘little wild willow’ geological formations), San-sien-tai (Three Immortals Island), Shi-ti-ping (Stone Steps) and take in the spectacular views. Proceed to Hualien, to Taroko National Park. 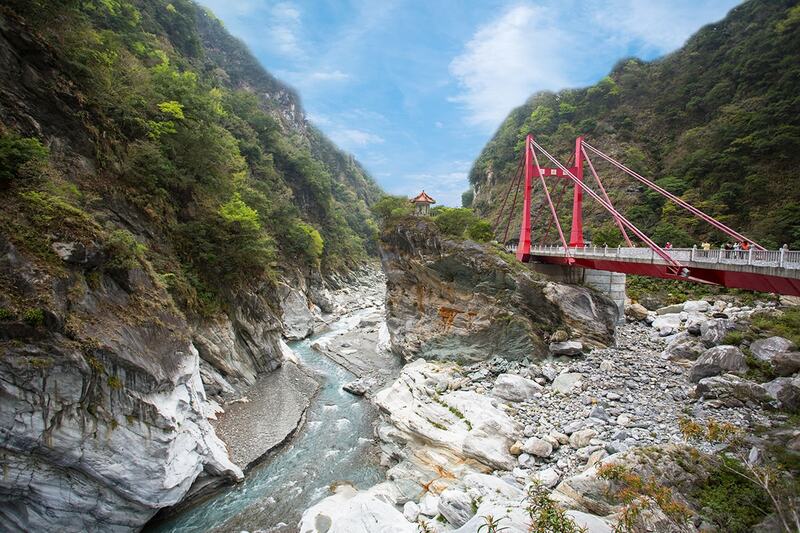 Encompassing Taroko Gorge, Swallow Grotto, and Shakadong Trail, the park covers over 120,000 hectares and rises from sea level in the east to heights of over 3700m further west. The aquamarine Liwu River cuts through the centre, forging deep slit valleys before joining the sea. Today, visit a Marble Factory on the return trip to Taipei. Depending on the size of the group, visit local scenic towns Yilan or Shifen. 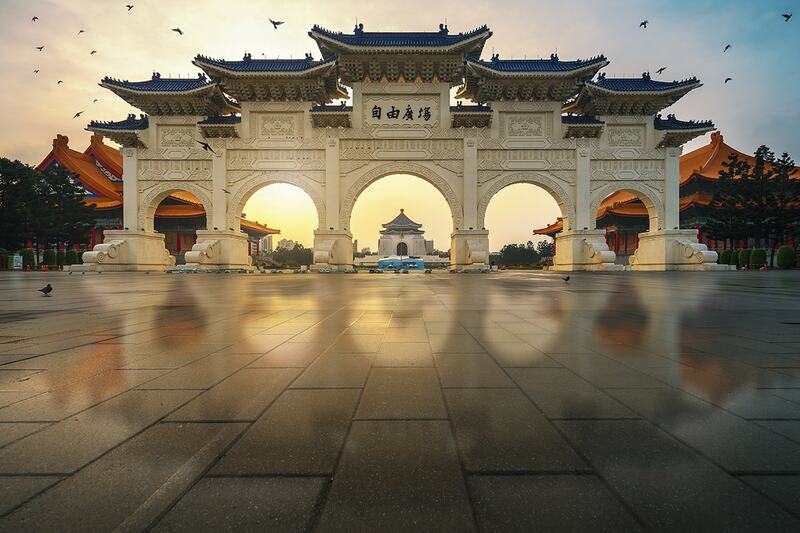 These towns are both rich in culture and local history, and provide a nice glimpse of Taiwan’s beautiful natural scenery. Later, visit Taipei 101 (admission fee at your own expense, payable to the guide). 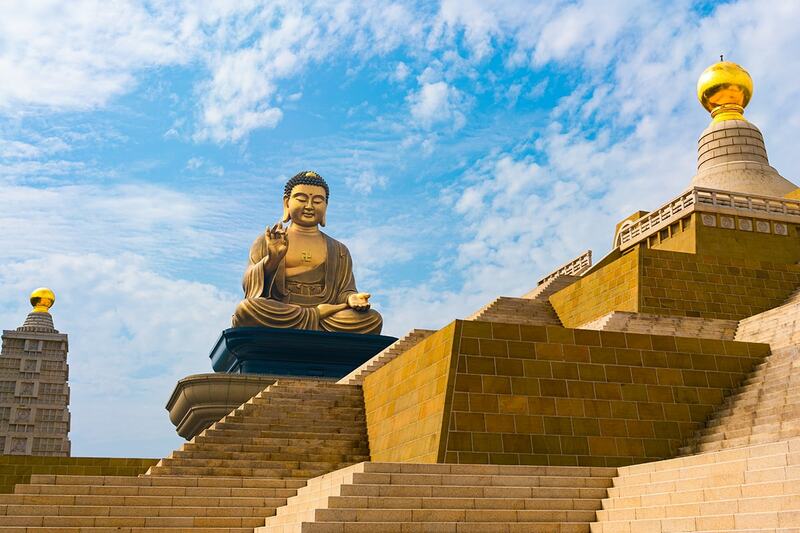 Experience soaring heights and impressive views at the tallest building in Taiwan, and the 6th highest in the world. Taipei 101 was the first building to exceed 500m in height and has a unique design that mimics the shape of bamboo. Dinner will be at Takao Restaurant hotpot (or similar, depending on availability). After breakfast, transfer to the airport for your flight home via connecting cities. Our booking form must be completed as per passport details to secure your requested travel date. A deposit of $1,299/$1,599/$1,899 per person are due at the time of purchase in order to secure your date. 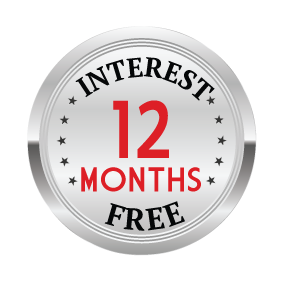 Documentation will be provided within 2 weeks prior to departure. A preliminary itinerary will be sent you prior to this time to ensure that you can arrange your Visas (where required) in a timely manner. $1,800 per person in addition to the twin share price. All optional tours are to be pre-booked and prepaid no later than 1 month prior departure, subject to availability. All star ratings are local ratings. Brisbane or Adelaide – A $300 per person interstate surcharge applies. Perth – A $600 per person interstate surcharge applies. If you wish to extend your trip, from $300 per person per breakaway charge will apply (subject to availability and applicable fare difference) payable to Nexus Holidays. Your stay behind request must be submitted when completing your booking form. Please note, if you have selected a breakaway, airport transfers (if applicable) will not be provided.